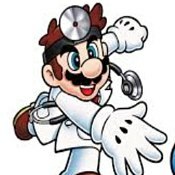 Description: Ever Want to play a 2D adventure Mario game featuring Dr.Mario as the main character? In this one you can do just that! Run, jump and stomp Goombas. Find and collect all sorts of cool items! A really neat hack!